This “Chianti Tourism Blog“, www.chianti.info, is published by ammonet InfoTech, a website design, development and promotion company based in Montefioralle, Tuscany, and Zurich, Switzerland. 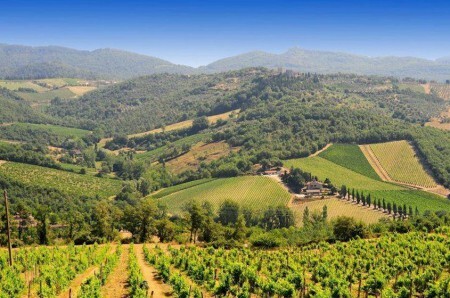 www.chianti.info has been one of the leading internet travel guides for visitors to Chianti since it went on-line in 2001. It is now part of our network of over 250 Italian tourist information websites, the majority of them dedicated to Tuscany and, to a lesser degree, Umbria. 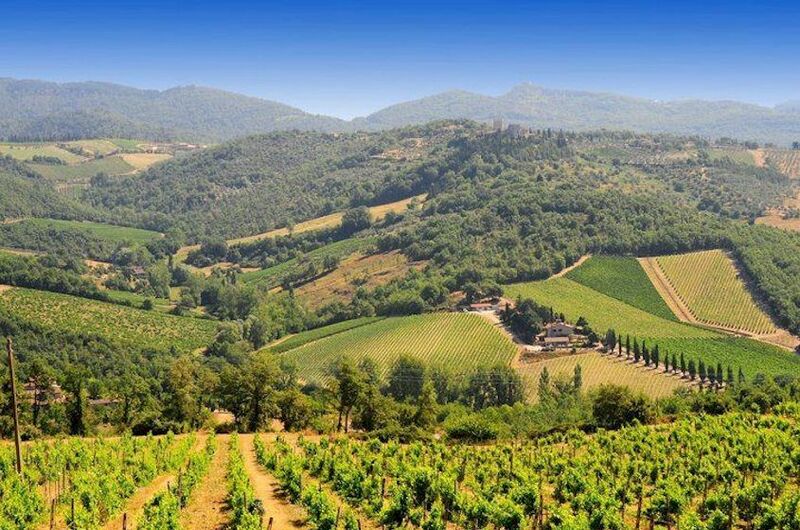 Our “Chianti Tourism Blog” provides information for travellers on almost every aspect of life in Chianti and includes links to other useful information sources on the internet. We hope you find it useful and enjoyable!